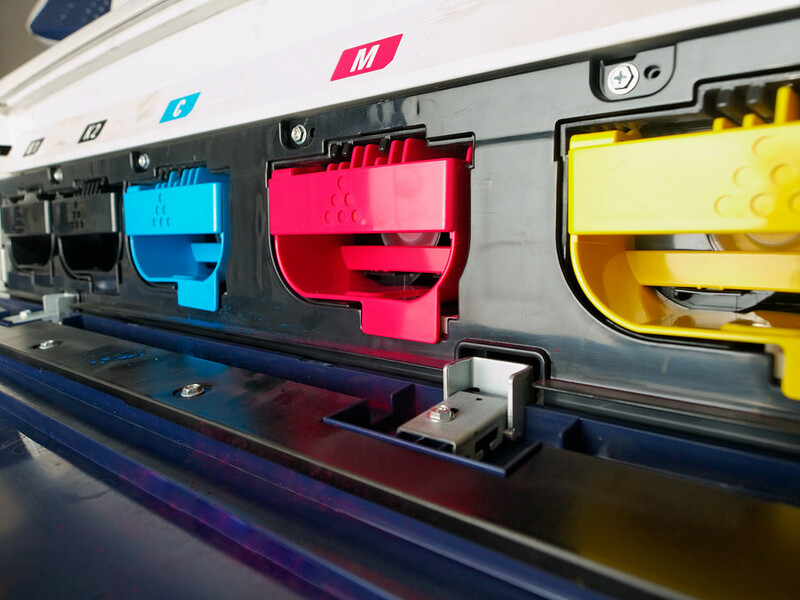 Blackwell Press are a local business with many years of experience in providing a professional, prompt, and reliable printing and Office Supplies service. We are able to provide a one stop shop for our domestic and trade customers in Liphook and throughout Hampshire and surrounding county’s. 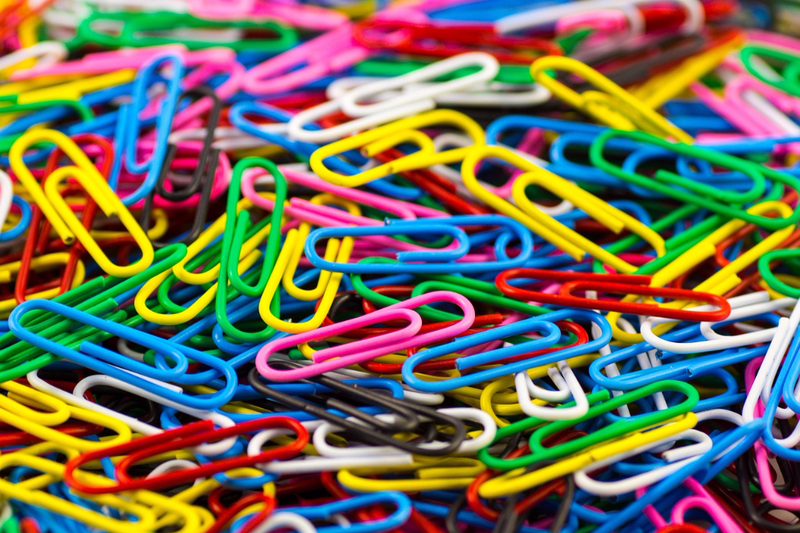 Having been around for over 30 years there is nothing that Blackwell Press don’t know about when it comes to the print, copy or Office Supplies industry. 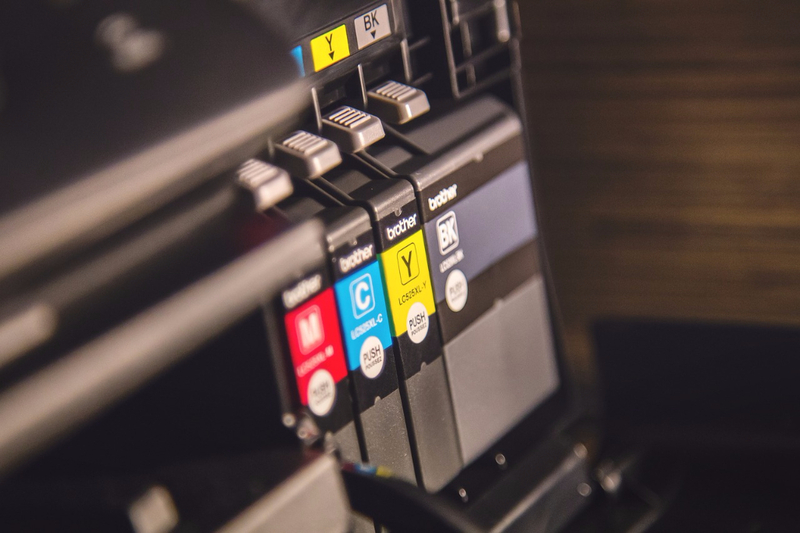 To demonstrate this contact the team at Blackwell or visit their website to discuss anything from printing, copying to any form of Office Stationery or office supply. 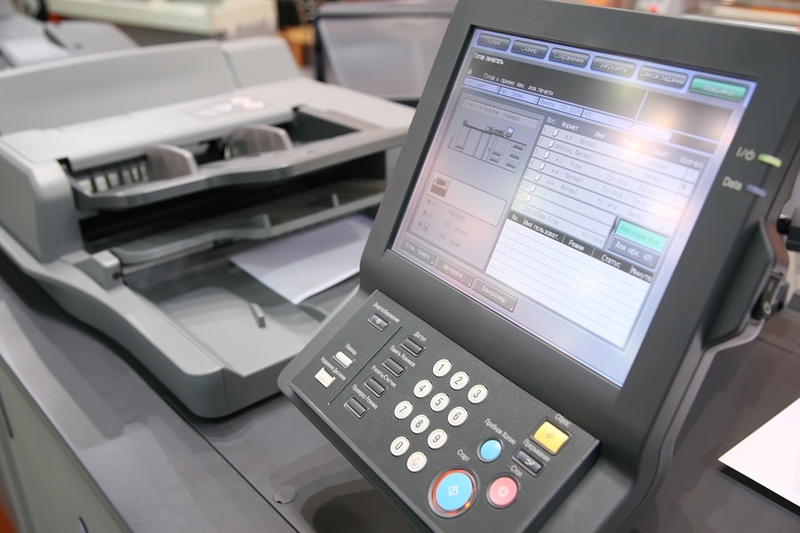 Blackwell Press of Liphook, Hampshire now offer a Large Document Scanning service which allows you to scan any colour documents up to 42 inches. 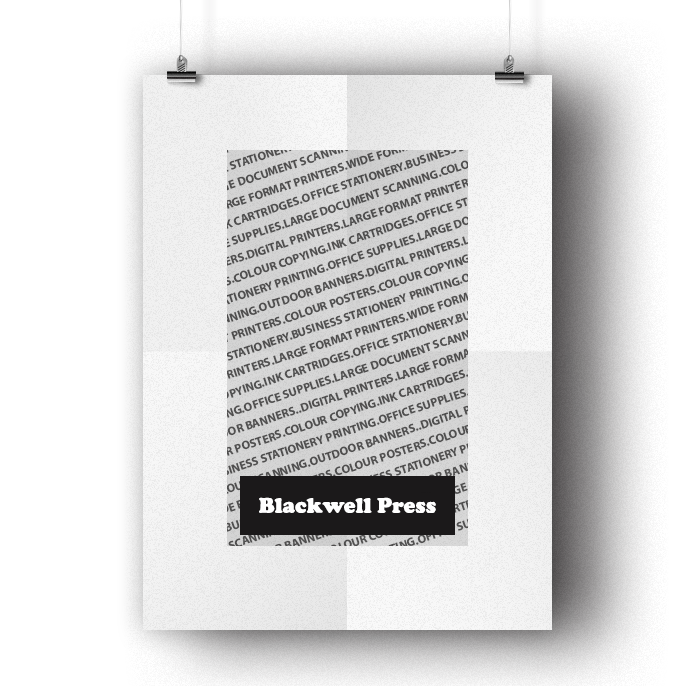 Whether you have a document as small as a postage stamp or up to 42 inches then them team at Blackwell Press can help. This is a useful service when you may be thinking of scanning documents such as building plans or building layouts. 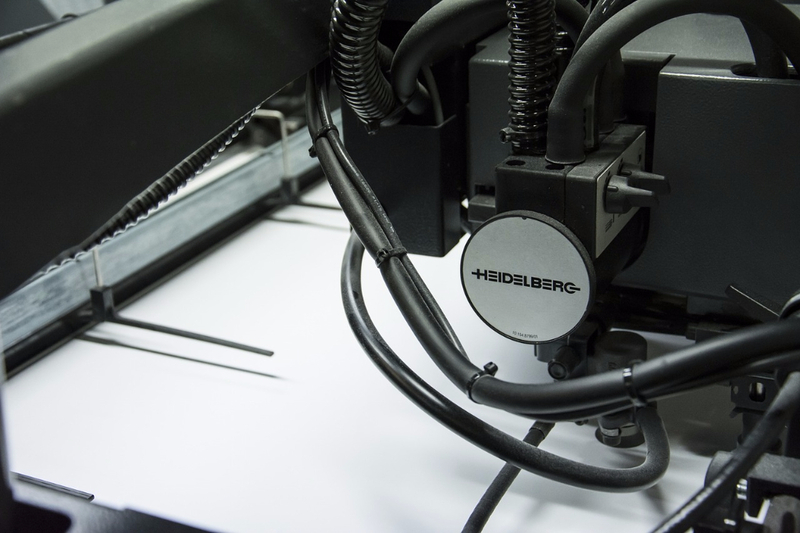 Blackwell Press have the knowledge of the printing and Office Supplies industry that any business could benefit from, whether your looking for a litho printer, digital printer, wide or large format printer then speak to Blackwell. 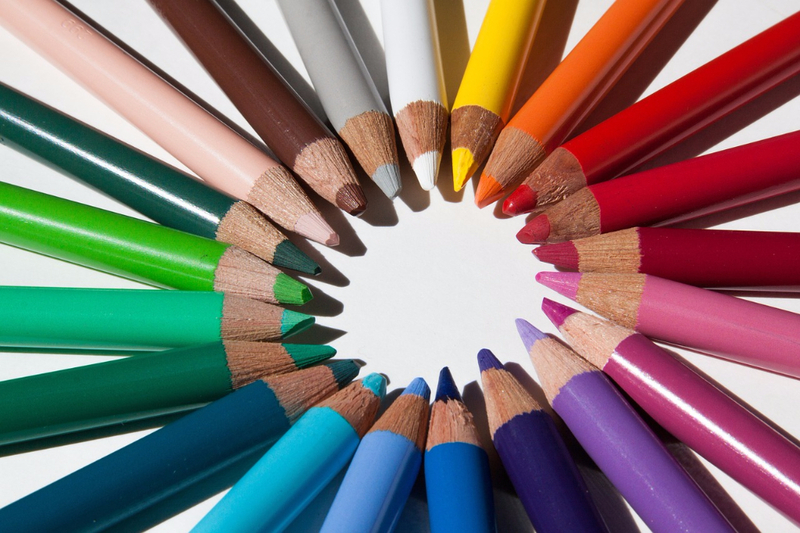 As office suppliers there products range from Ink Cartridges, toner cartridges, paper supplies, adhesives plus many more. 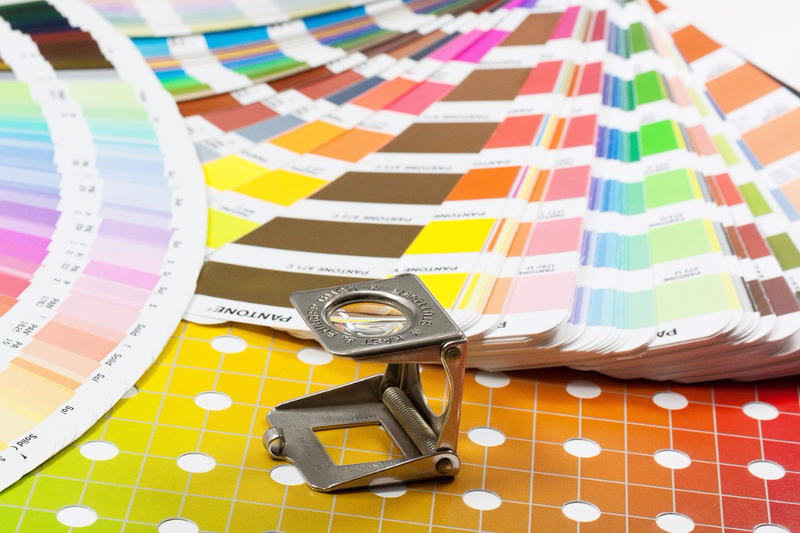 Blackwell Press in Liphook, Hampshire are the people to speak to about anything office related. 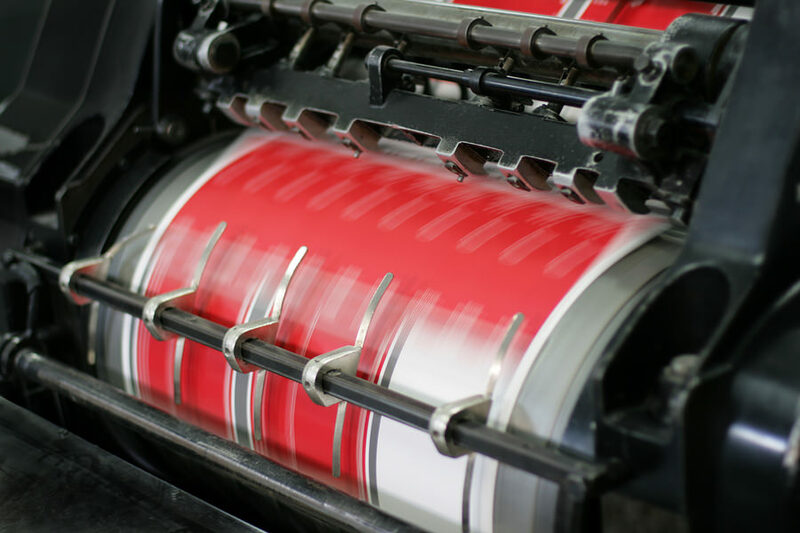 Blackwell Press are a local business with many years of experience in providing a professional, prompt, and reliable printing and Office Supplies service. We are able to provide a one stop shop for our domestic and trade customers in Liphook and throughout Hampshire. Website designed by Espresso Web.